Most spa and medi-spa professionals are busy wearing multiple hats. Sound familiar? This forces marketing efforts to take a back seat, even though it’s one of your most important functions! Below are some of the Done For Me Marketing that you can check off your list. 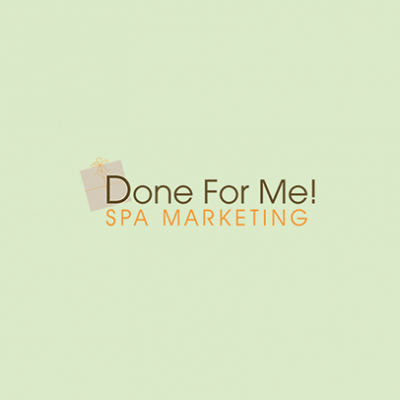 Facebook Marketing for Day Spas, Medi Spas & Resort Spas.